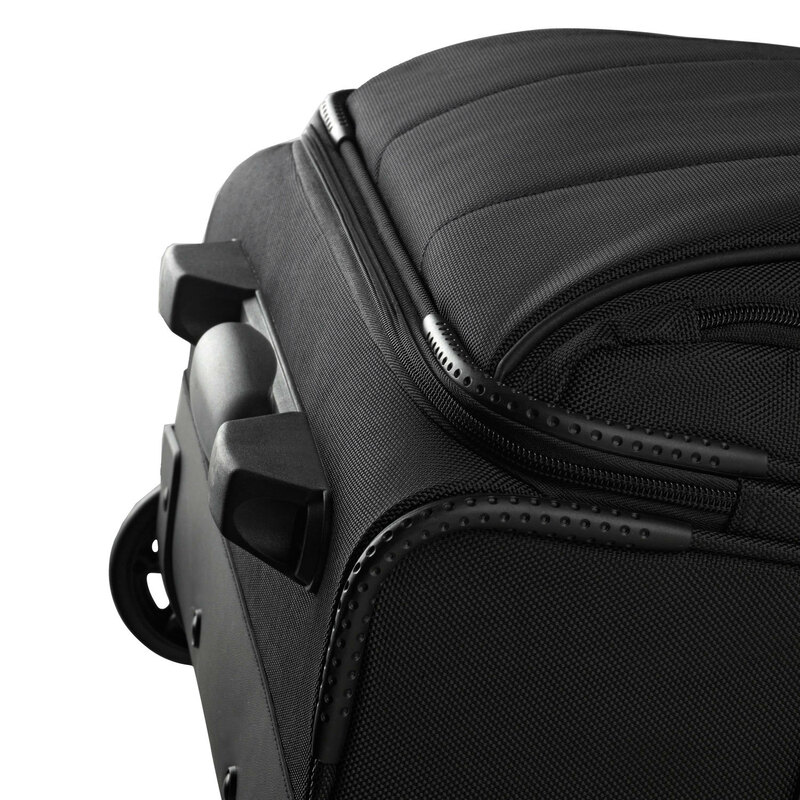 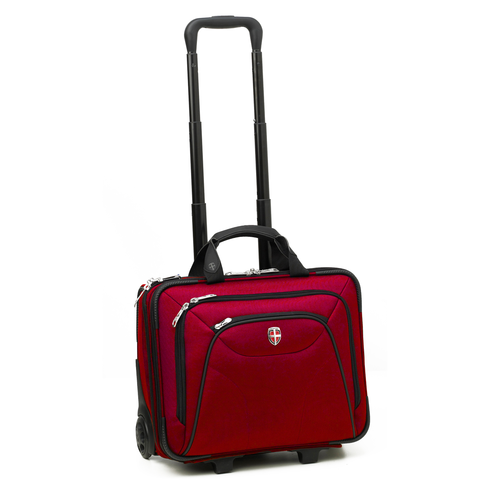 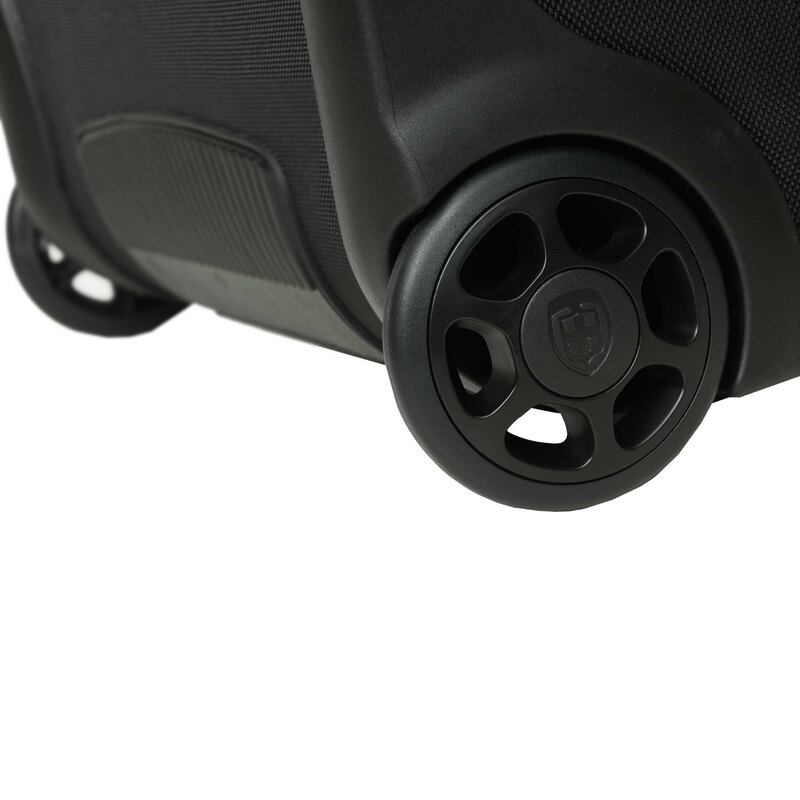 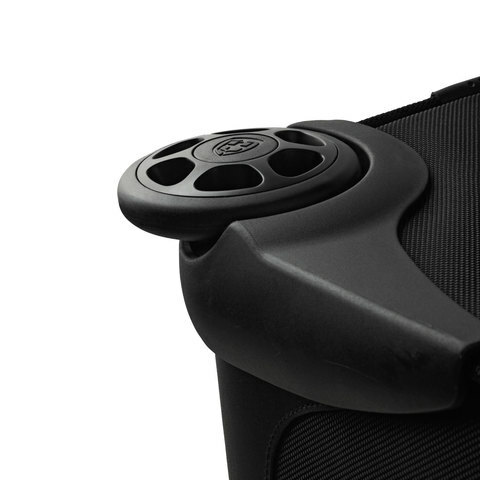 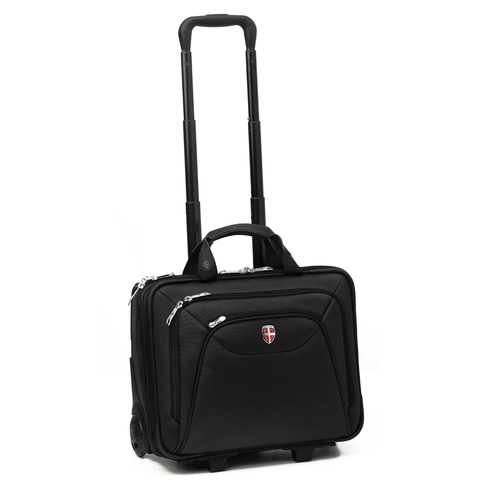 Ellehammer CPH Cabin Size Business Trolley features fabrics and components which are engineered for endurance. It has great organization and functionality. 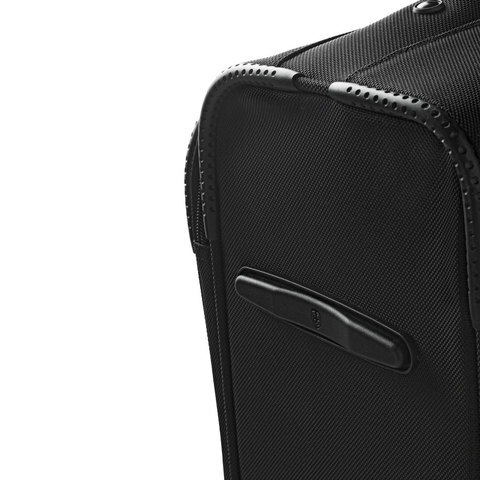 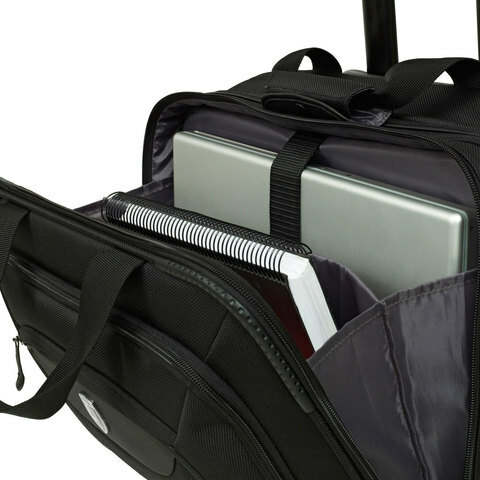 It comes with a protective 15.6" laptop compartment, a mesh zipper pocket for power adapter, and an organizer panel with pen loops, key hook and security pockets.